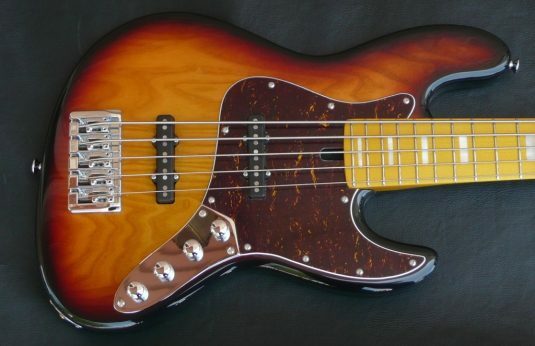 It seems like everybody now offers a JB variant, sometimes attempting to replicate the vintage vibe, sometimes going for a more modern interpretation. 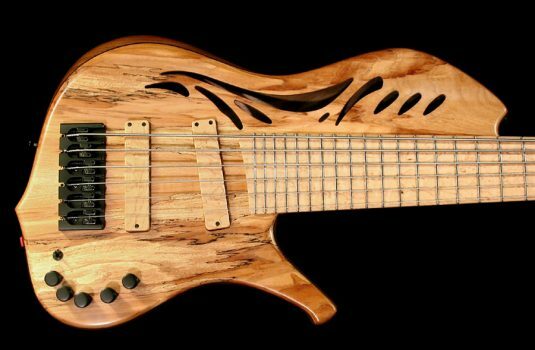 This bass falls in the latter group. 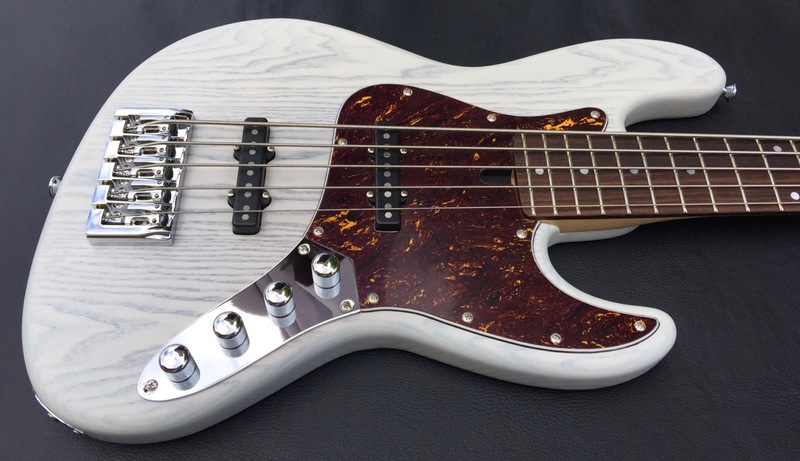 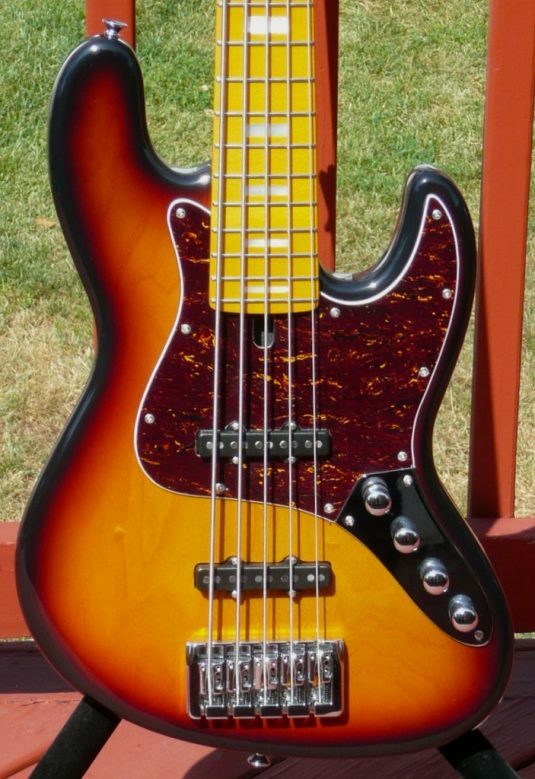 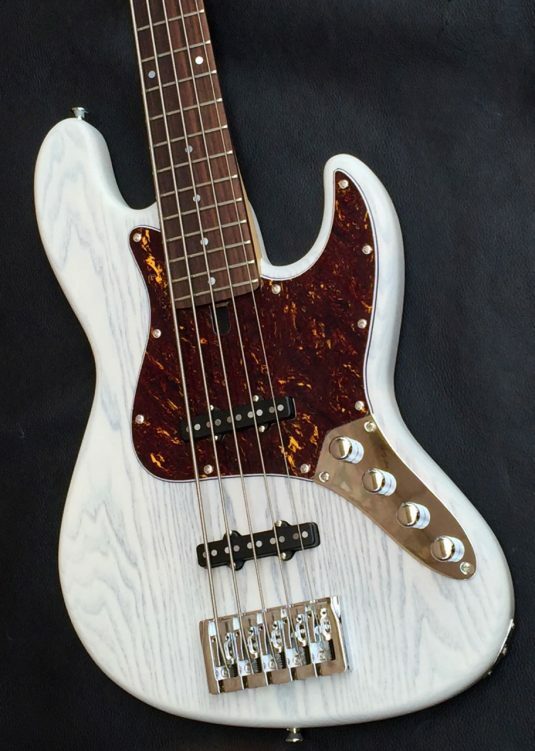 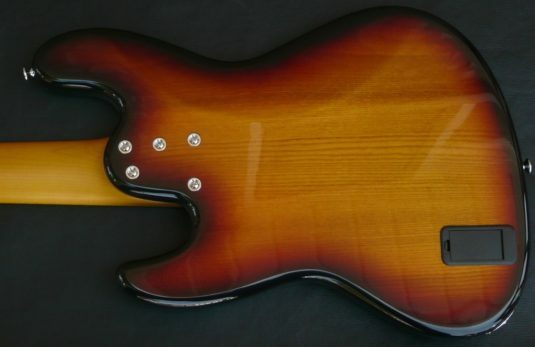 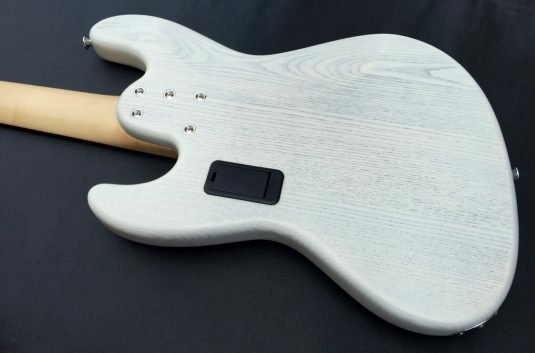 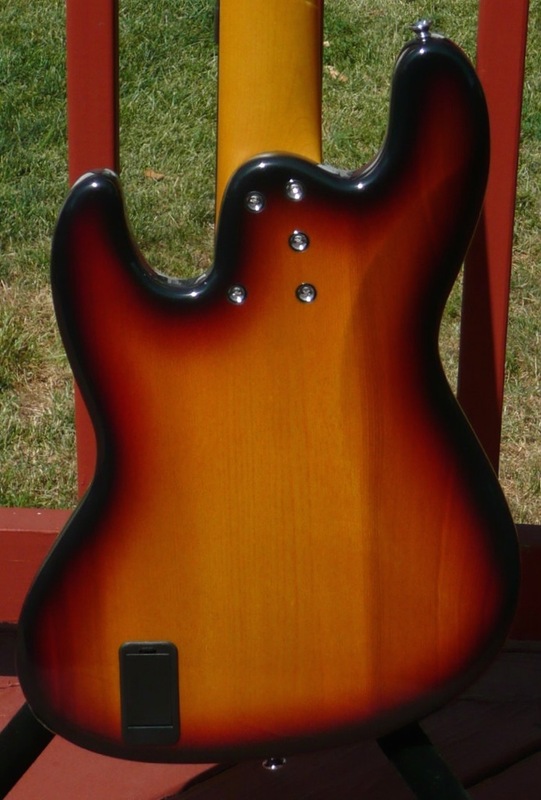 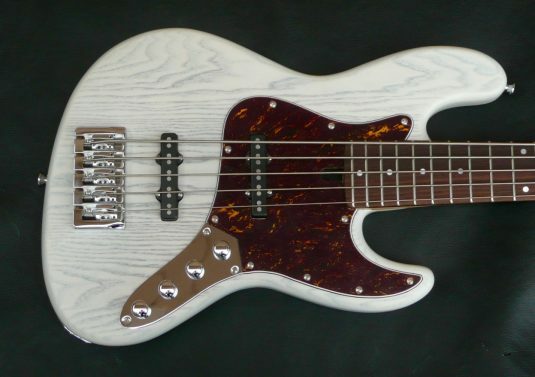 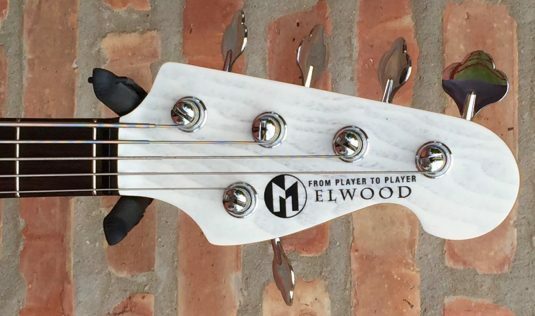 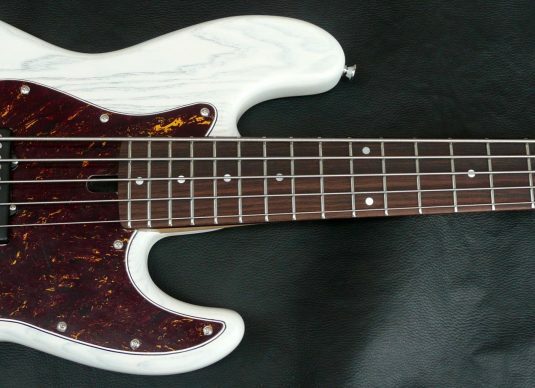 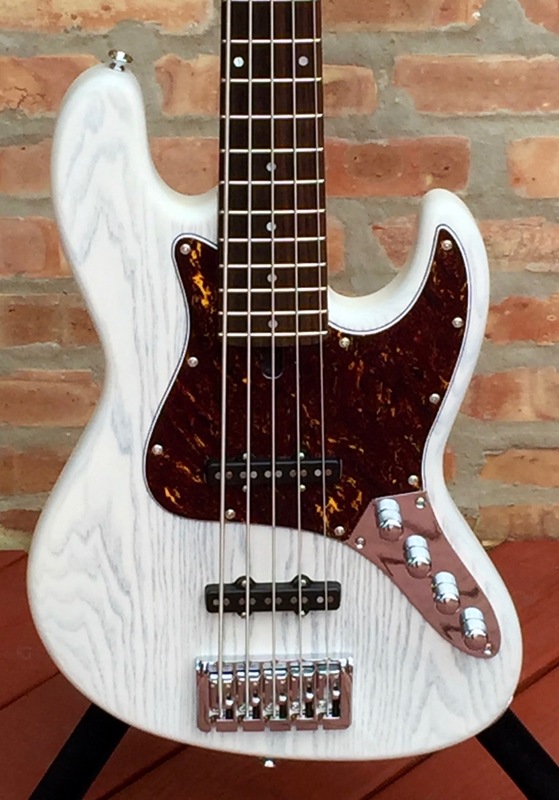 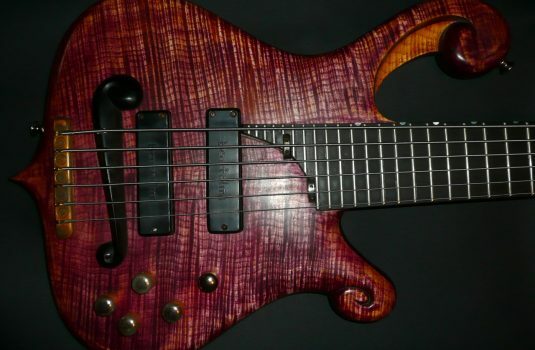 What makes this bass stand out ? 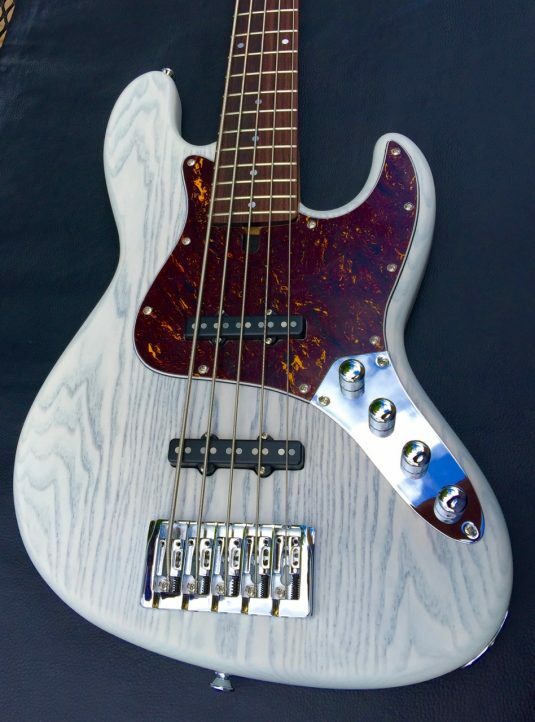 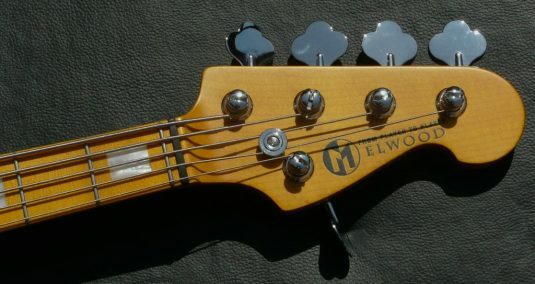 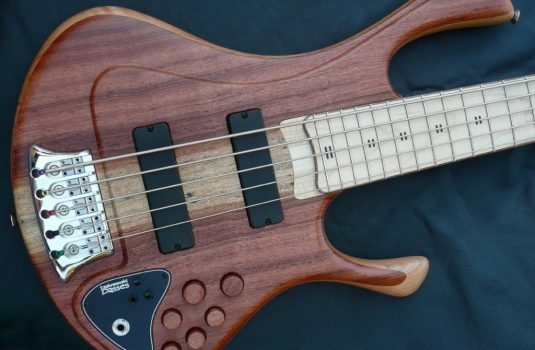 VALUE – Find a better equipped bass at this price. 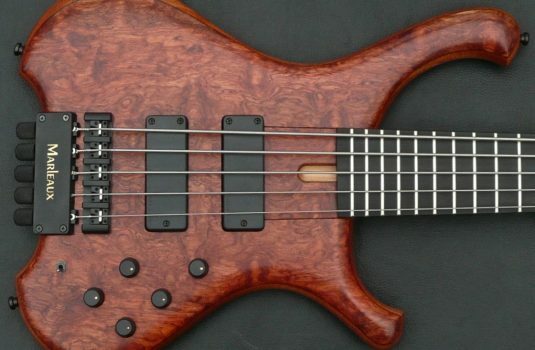 You will not be able to appreciate the quality and value of these basses until you shop around and then try a Maruszczyk. Let me know when you would like to try this or any other bass in stock, and we will send it you for audition.